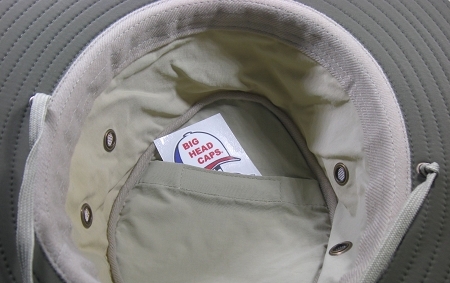 Meet your new best friend in head wear from BigHeadCaps!! 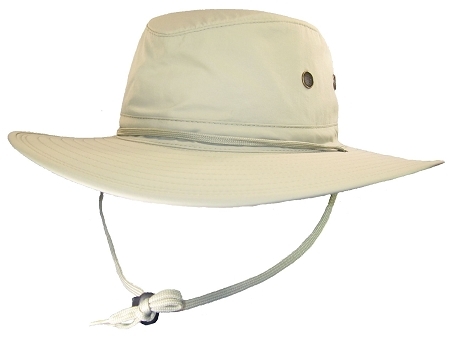 The 2XL Khaki Boonie has everything you need for enjoying time in the sun. This not only deflects 98% of the suns UVB rays, it has a green underbrim to deflect the sun’s rays from your eyes. It also has a moisture wicking sweatband to keep you cool. Perfect for all the fishermen out there, it floats too.